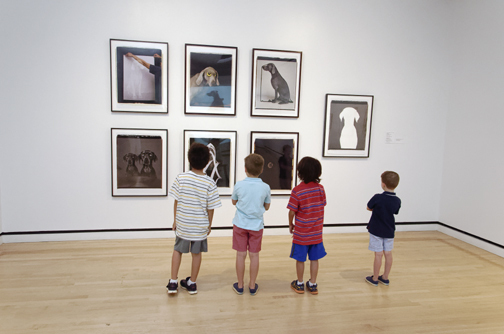 Every year, Telfair Museums’ education programs touch the lives of thousands of members of the Coastal Georgia community, from toddlers to seniors. 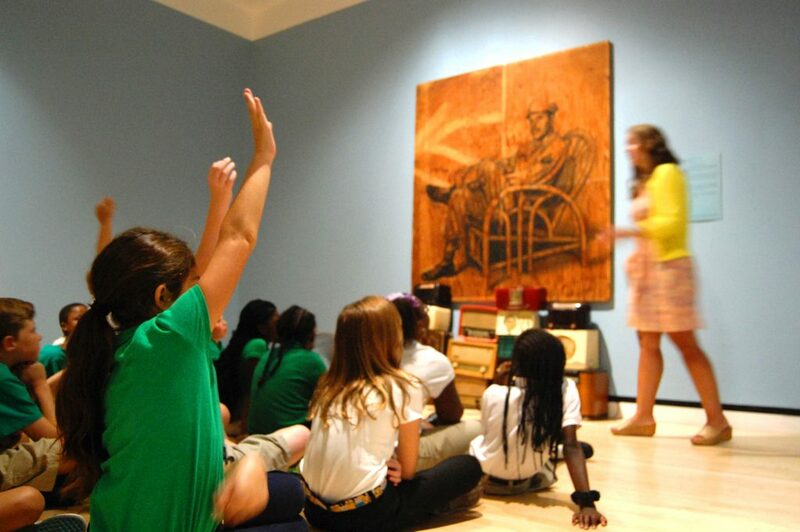 Our free school tours bring Savannah’s public school students into the museum space to explore world-class exhibitions, our Free Family Days open the cutting-edge Jepson Center to kids and parents, our art camps and classes nurture artists of all skill levels, and our community outreach programs send professional artists into hospitals, veterans organizations, senior centers, low-income neighborhoods, and more. 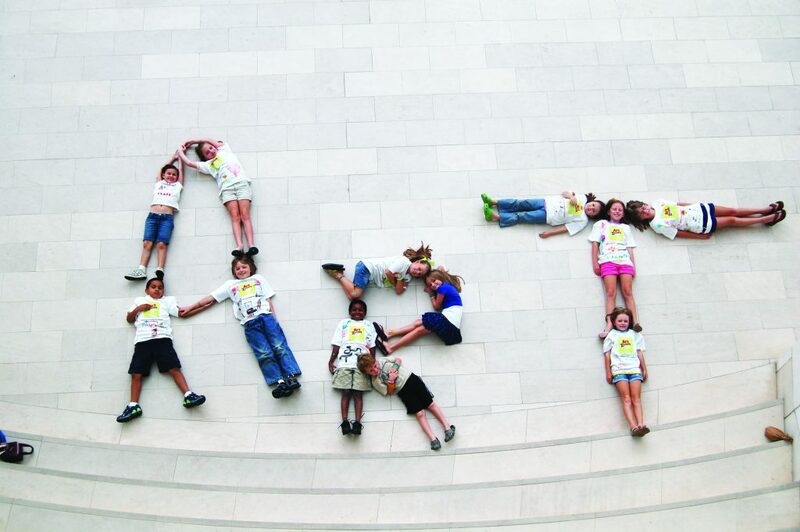 As the city’s hub for arts education, Telfair Museums provides more than 6,500 students, from kindergarteners to fourth-graders, with free tours of major exhibitions, free art workshops, and free passes for their families. 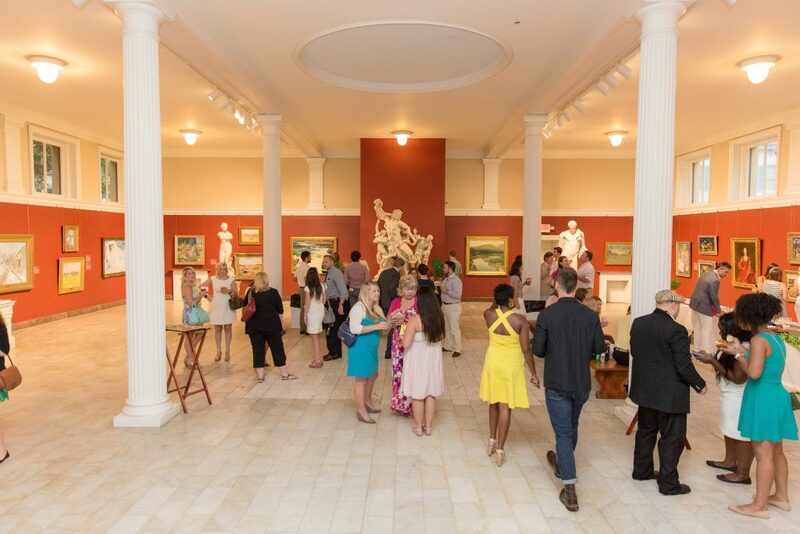 In addition, our college night events open the Jepson Center to college students from Savannah State University to the Savannah College of Art and Design. 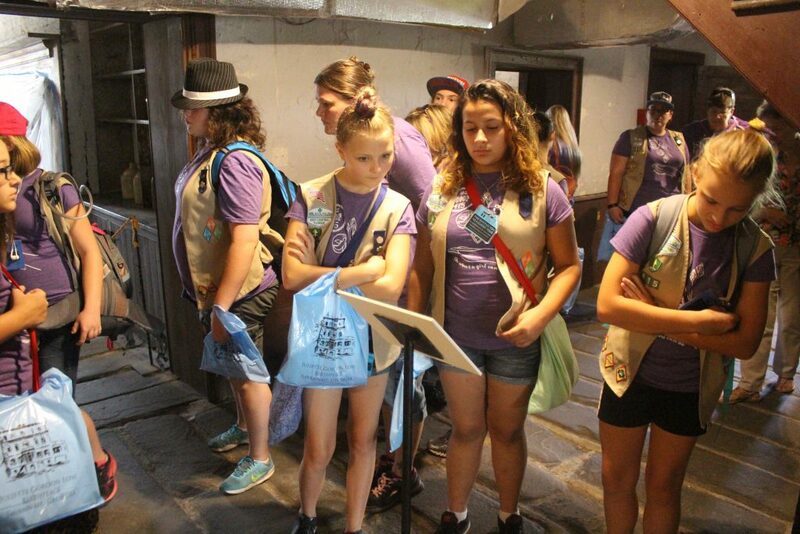 This year, eighth-graders will join our free tour programs with a new American history tour of the Owens-Thomas House. 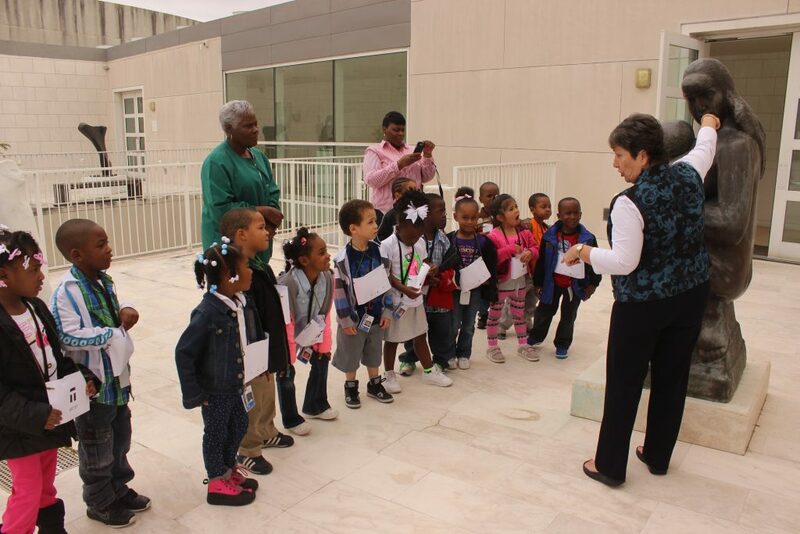 Telfair Museums offer a tour/studio program for early childhood groups from local Head Start pre-schools serving more than 400 4- and 5-year-old children annually. In total, Telfair presented 31 new STEAM outreach programs in 2018, in addition to four hands-on youth technology workshops, classes, and summer camps. 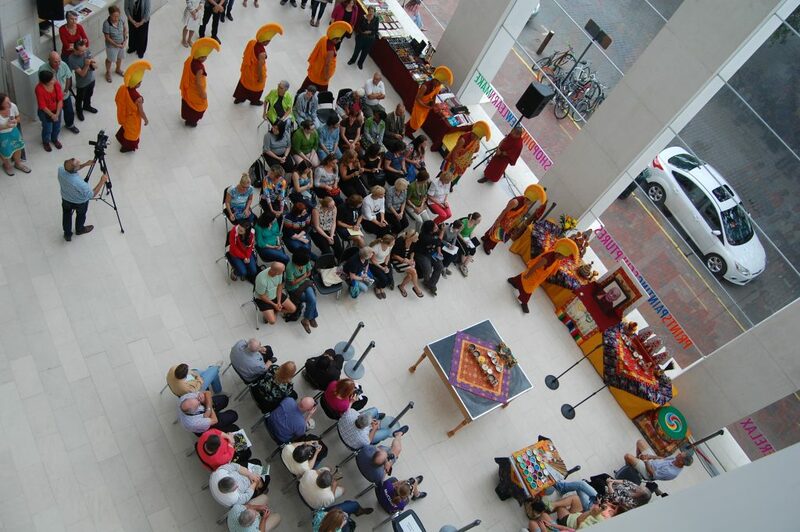 Promoting lifelong learning through active experimentation, the museum offers 48 studio classes each year. 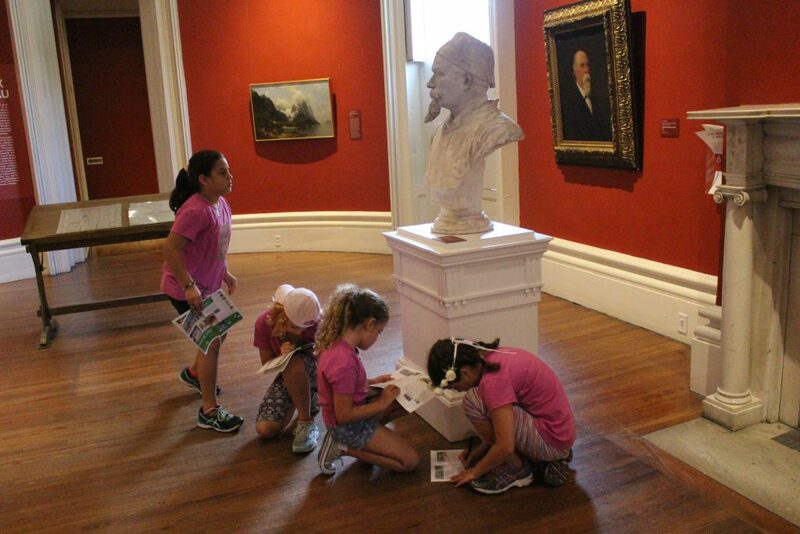 Every fourth-grader in the Savannah Chatham County Public School System was invited to learn about French Impressionism from the popular exhibition Monet to Matisse: Masterworks of French Impressionism. The only program of its kind in Savannah, Telfair’s Summer Outreach program sends professional artists and educators on 45 visits to community centers in low-income neighborhoods throughout Savannah. 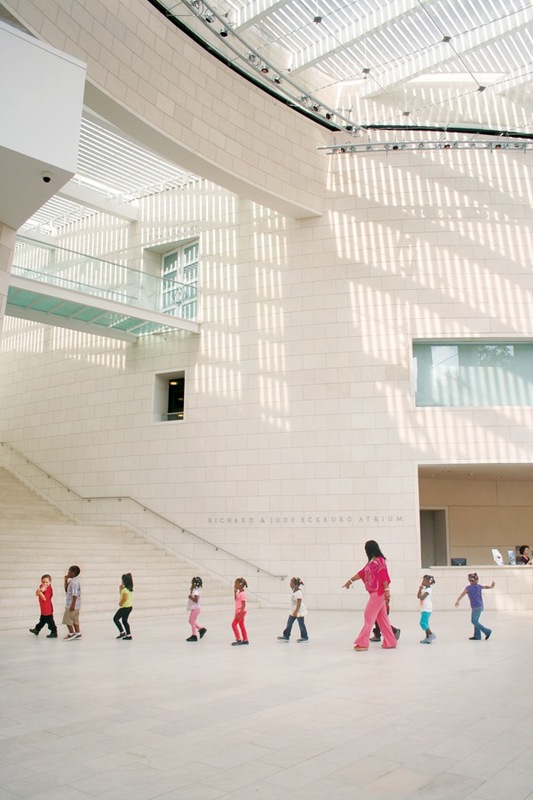 Ongoing throughout the summer and synchronized with free lunch programs, this program brings the Telfair experience to approximately 1,000 children who cannot easily afford a trip to a museum. Summer Outreach makes art accessible in Savannah’s less-stable communities. Offering a range of programs that serve both children and adults, these activities reinforce social bonds and collaboration, while also teaching artistic skills in areas such as sketching, painting, screenprinting, photography, and more. Unfortunately, for many neighborhoods in Savannah, cultural activities are not always readily available—a contributing factor to why crime rates in Savannah rank consistently above the national average. Telfair founded the Summer Outreach program as a way to combat this unfortunate trend, bringing art and cultural opportunities to areas that have less access to these initiatives. Organized primarily in the summer, this program offers an enriching alternative for at-risk youths to come together on art projects that excite them. 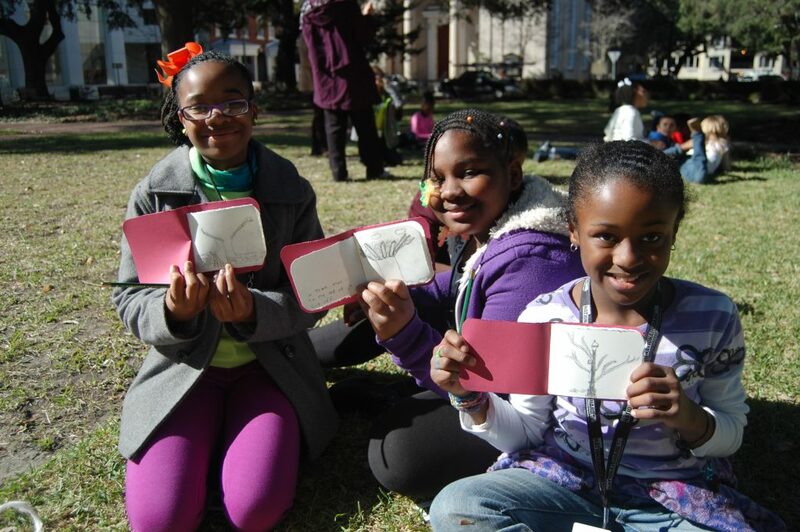 Telfair Museums is the only visual arts institution in the city to provide consistent, onsite arts outreach to all of Savannah’s districts. 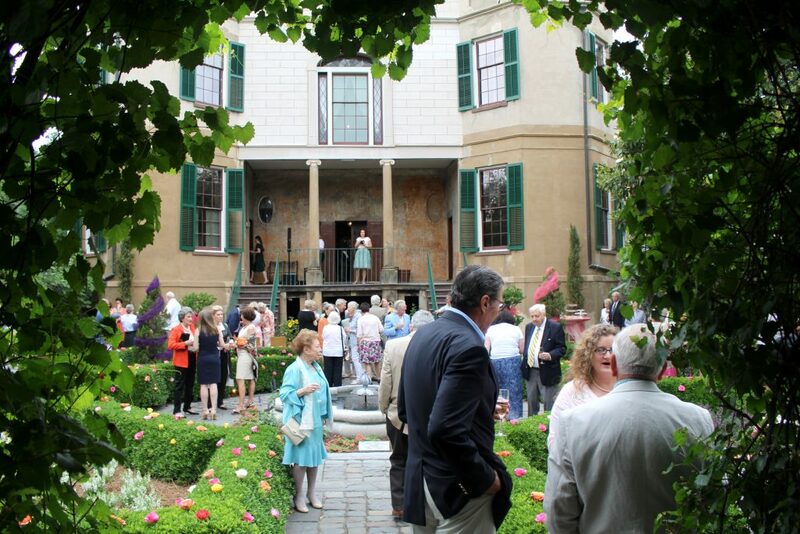 By traveling to community centers and recreational centers in low-income neighborhoods throughout the Savannah area, Telfair Museums provides access to art in a way that is wholly unique among Savannah institutions. All programs are free of charge and use art as a way to empower individuals who may be struggling with obstacles such as generational poverty. This ensures that all individuals, regardless of their age or socioeconomic backgrounds, have access to the cognitive benefits and enriching power of art. Started in 2017 with a pilot grant from the Margaret F. Perryman Charitable Trust, Telfair Museums’ STEAM Education Program now reaches hundreds of at-risk Savannah youth throughout the year at summer camps, community centers, and area libraries. These sessions led by professional instructors focus on cross-discipline creativity and real skills development at the crossroads of Science, Technology, Engineering, Arts, and Math. Disciplines taught include computer programming, video game design, VR, 3D modeling, LED and propulsion engineering, and more. The program helps students ages 4 through 17 develop an interest in and proficiency with a variety of skills that are fundamental to the cutting-edge careers of tomorrow. Selected student work is exhibited as part of the STEAM focus sessions each January at the museum’s one-of-a-kind PULSE Art + Technology Festival at the Jepson Center. Telfair also now offers STEAM professional development workshops for educators in the Savannah community. 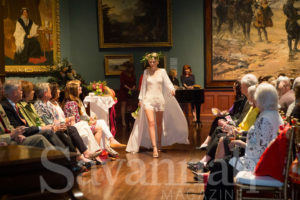 Telfair Museums partners with artists, educators, and nonprofit organizations throughout Savannah to reach more than 1,600 at-need individuals each year, bringing creative workshops and art therapy to veterans, stroke victims and hospital patients. 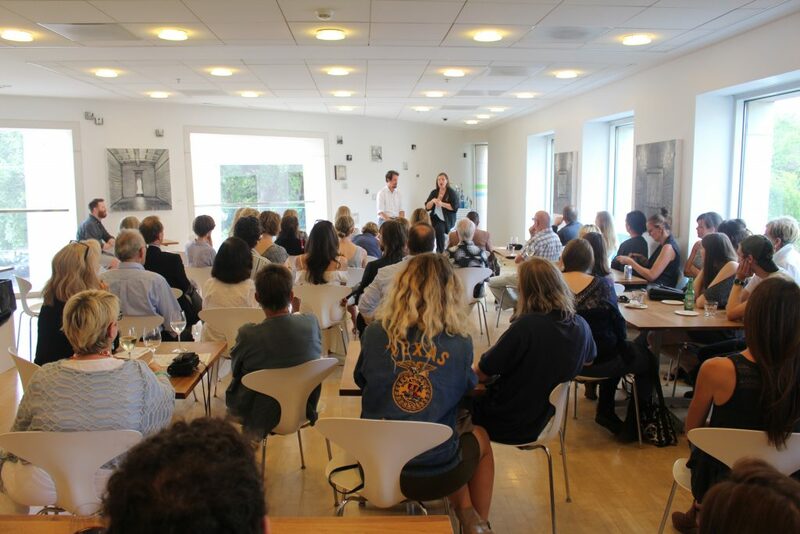 The museum also presents gallery talks and lecture programs by nationally and internationally known speakers, as well as films presented by the museum and partner organizations. 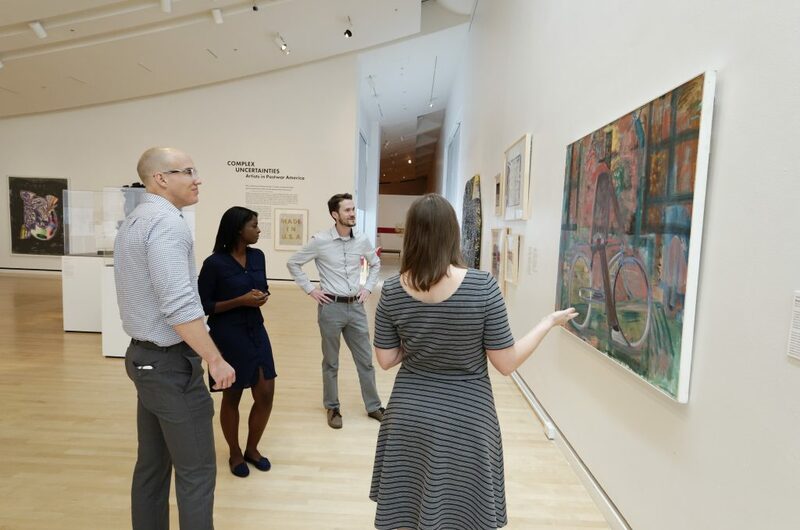 Gallery talks and lecture programs feature nationally and internationally known speakers, and museum curators examining the stories of their exhibitions. Telfair’s Morrison Community Gallery at the Jepson Center features exhibitions throughout the year by participants in Telfair programs from young children to seniors and at all levels of artistic development. 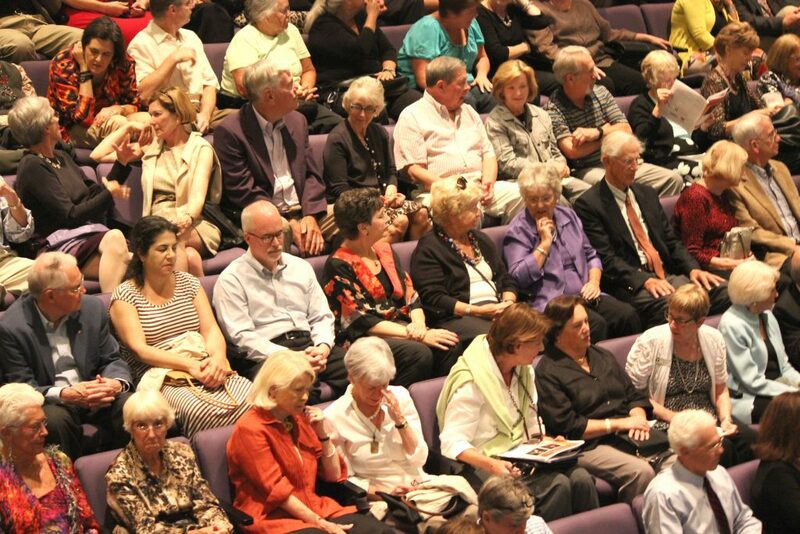 More than 300 people attended the opening lecture by Kevin Sharp, Director of the Dixon Gallery and Gardens in Memphis, TN. 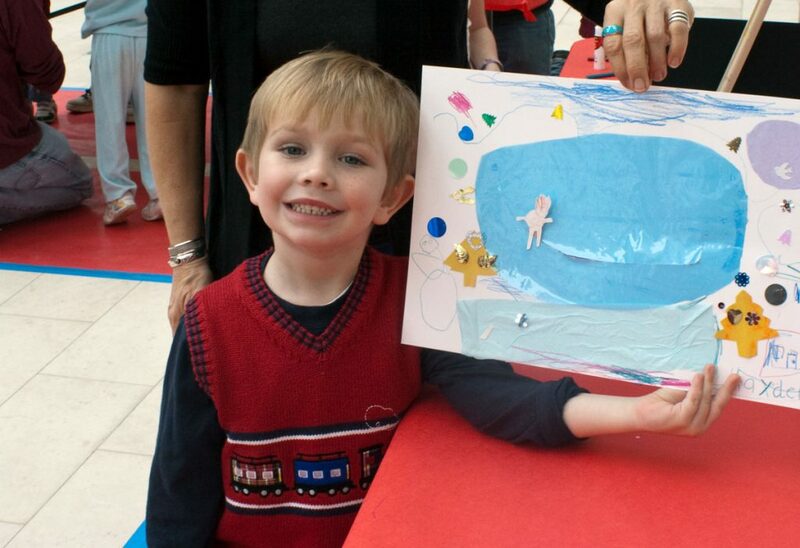 Three-session sequences of hands-on art-making workshops related to a current exhibition. Telfair Museums’ Veterans Art programs are led by rehabilitative art instructors and offered throughout the year, both onsite at the museum and offsite at the Department of Veterans Affairs Primary Care Clinic in Savannah. The program provides a calm, open studio approach with guidance in drawing and painting by an experienced instructor and is open to all veterans. No prior experience making art is needed. At the museum veterans also participate in occasional tours of major exhibitions. Art by participants is exhibited in the Jepson Center’s Morrison Community Gallery and during the museum’s annual I Have Marks to Make exhibition as a way to encourage participants to discover pride in their work and value in their abilities. Each winter and spring, Telfair Museums visits 14 city-supervised Golden Age centers for a three-session sequence of hands-on art-making workshops related to a current exhibition. 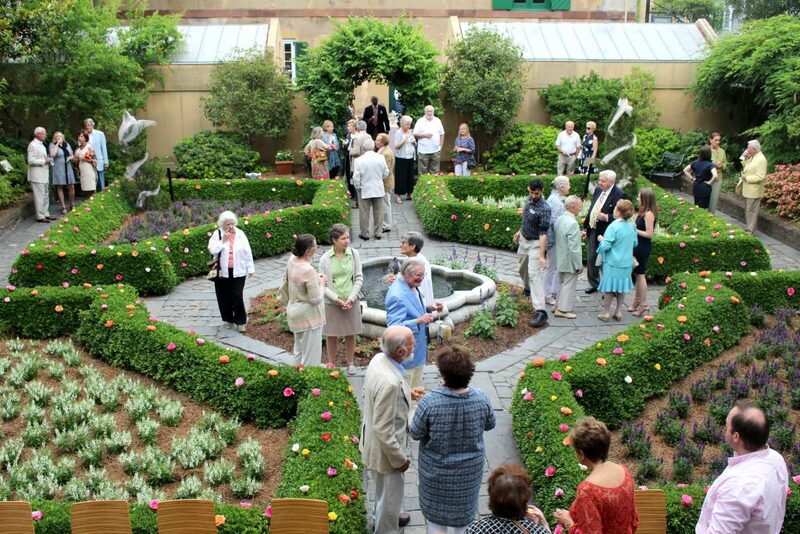 Telfair Museums delivers a series of three outreach art workshops at each of 10 social service organizations, including programs for individuals with disabilities. Projects are selected in consultation with representatives of these audiences. Learn how you can support and get involved in programs like these. Free admission! Telfair kicks off its 12th annual Juneteenth observance with a Free Family Day filled with storytelling and demonstrations highlighting African American history and Gullah culture. Free admission! Explore William Jay’s life, travels, and designs as we celebrate 200 years of Jay architecture in Savannah.